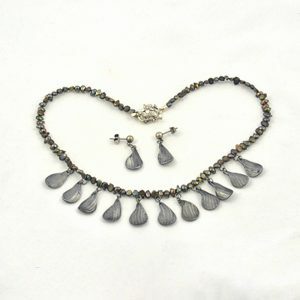 Teardrop Necklace and Oval Earrings complete this Jewelry Set. 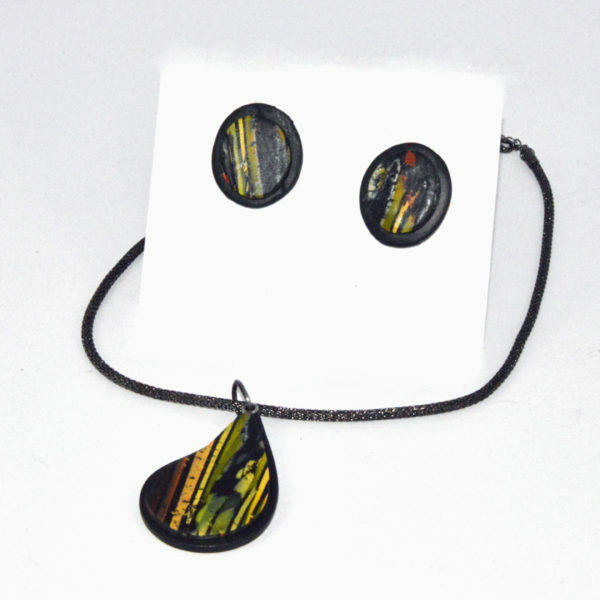 Think of the green trees and bright flowers, rain forest colors in teardrop shapes when you wear this polymer clay jewelry set. 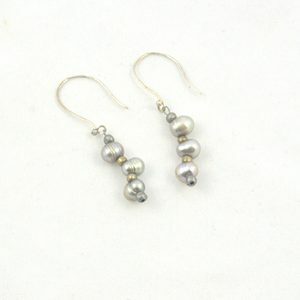 Easy to wear and eye catching in this nature theme. Being above the trees on a swinging bridge scared me until I looked out at all the colors of green leaves. Seeing the yellows of the flowers and birds I wanted to recreate the feeling. I hope you feel it too. 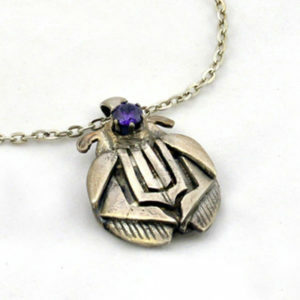 Wearing polymer jewelry brings a sense of weightlessness. The durable material balances the light weight of the clay. 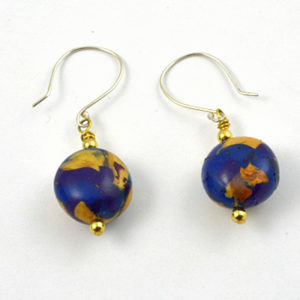 I often forget that I am wearing polymer earrings as they are so comfortable.